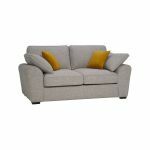 An understated Spa, 2 seater sofa bed, part of the versatile Robyn range. 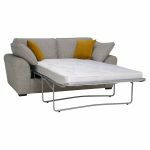 Sofa beds are so useful for overnight guests, and our sofa beds are made so they sit happily next to other sofas in the range – you wouldn’t know the difference. 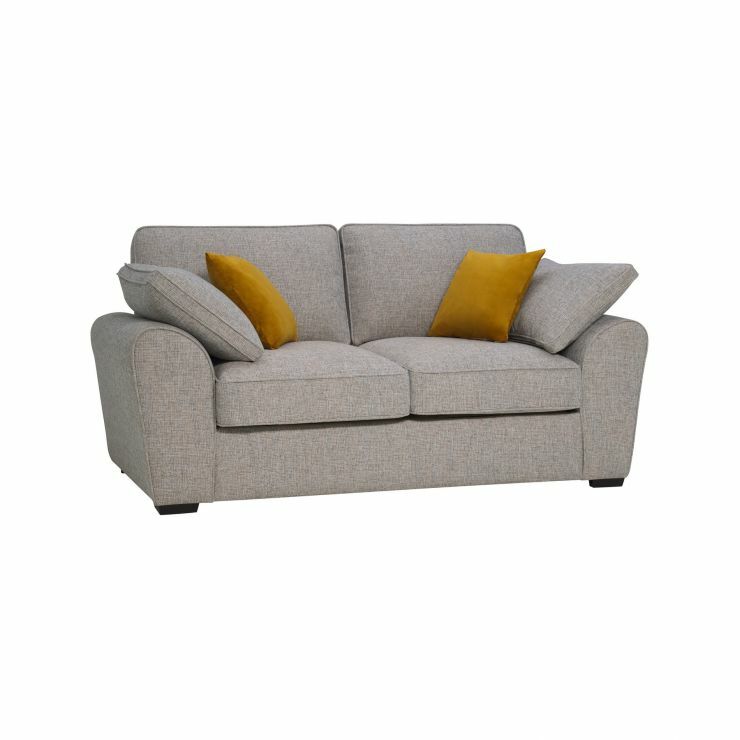 Inviting curved arms, extra bolsters and velvet scatter cushions make this a range that will fit with a family home or smart apartment. Built to last, with hardwood in the frame, the foam filled seats give support and shape retention, while back cushions have fibre filling for extra luxury. 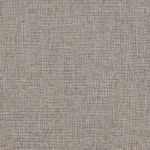 Have a look through the Robyn range, available in four colour ways, and see how it will fit in your home. Don’t forget, we always offer free delivery – to the room you want.